Vitello is a fun and unruly boy with a unique way of dealing with the world. Drawing from the Vitello books, we wanted to make a timeless and universal animated series for children. A quality show with humor, kids relevance and lots of emotion. 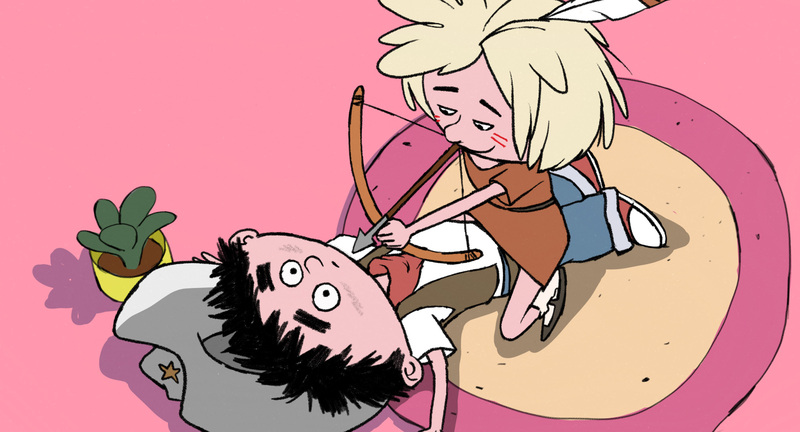 The Vitello TV Series is a warm and honest universe that gives children courage and joy! And just like the books, our visual style is minimalistic, quirky, colorful and hand drawn. 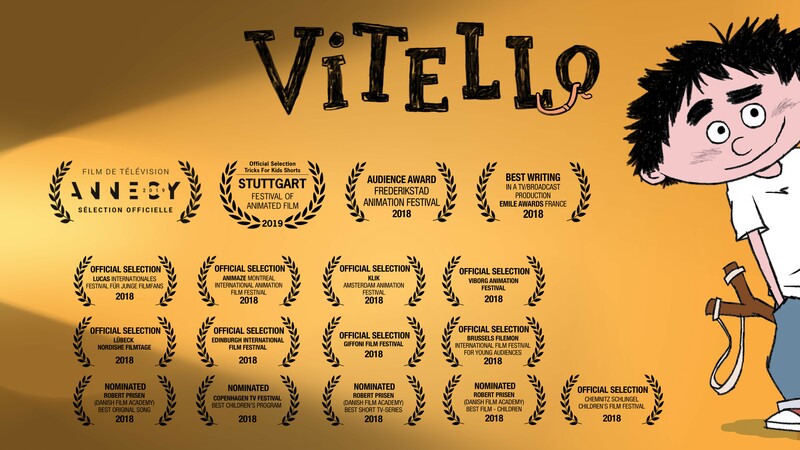 ’Vitello’ is based on the popular children’s books series Kim Fupz Aakeson and Niels Bo Bojesen and produced with support from Det Danske Filminstitut, Creative Scotland, DR, Den Vestdanske Filmpulje, Nordisk Film & TV Fond, MEDIA, FilmFyn og Gyldendal.